When is it Right to Choose a Personal Loan over Collateral Loans? Most of us take loans to meet our financial needs, but some apply for it just to better their credit history or to create one. Be it any reason, you can choose either between an unsecured or secured (with collateral) loans. 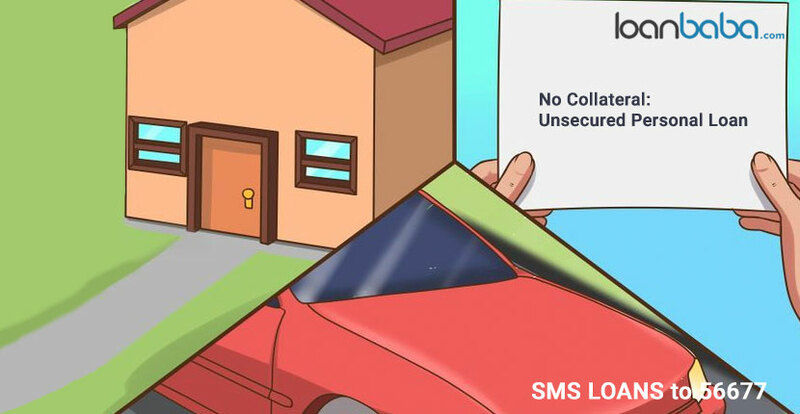 In the latter, the bank or NBFC will ask you to submit an eligible asset security to take the loan on, and this collateral shall be used up or liquidated by the financial institute in case you falter in EMI or loan payments. The best option is- an unsecured or secured loan? It purely depends on your economic condition, requirements, assets at hand, and eligibility factors raised by the lender. 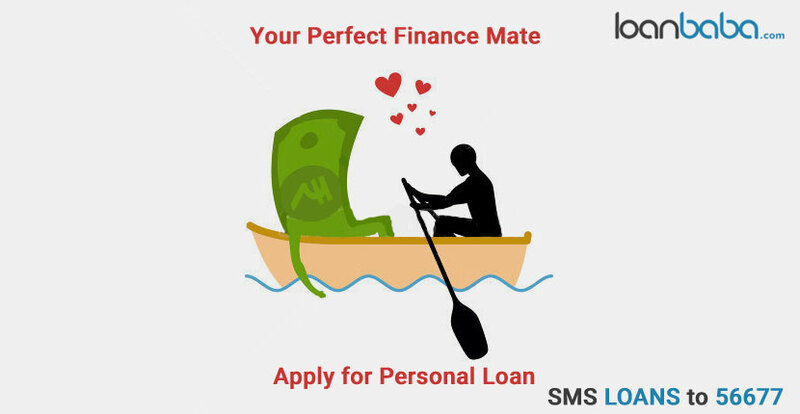 Many a times people opt for a personal loan, which is a loan that allows you to borrow money for any needs and are faster processed. It is also ‘security or collateral’ free. So you need a loan, but do not want a secured one even though you can submit a collateral to the bank. But what if it is the only asset you posses which is worth some financial value? For example, a house you own, bonds, shares etc. Is it safe to apply for a secured loan in this scenario? It could be if you are very sure of your repayment capacity or are fine with letting go of the security in case you default, but not otherwise. Making yourself consistent with paying EMIs will not only instil a good financial habit, but also improve your credit score. So, you should never think of becoming a defaulter even if you take a secured loan. 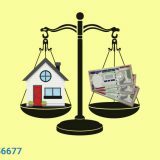 For bigger loan amounts say more than 20 lacs or so, generally the bank may offer only secured loans, depending on the loan criteria. You may still have a chance at unsecured loan if your repayment capacity without a security is commendable, but that is not the circumstance for a common man drawing an average income or a businessperson whose company is not minting big revenue. If you need only a small amount of loan, say up to 1-5 lacs or 10 lacs, then you shall not apply for a secured loan. Repayment tenure for small amount borrowed is usually lower than secured loans, thus you can plan your finances to pay the loan amount with the interest. Though it may bring you relief to choose a secured loan, it is unnecessary to do so if you want to borrow a small amount. If you can repay the loan without much of a problem, then there is no requirement to put assets at stake or keep those locked up with the bank till repayment tenure. If you draw sufficient income to pay the instalments in time, then secured loan may not be necessary. However, it is also true that taking only unsecured loans can have negative impact on your credit score, so you may want to apply for secured loans as well as unsecured ones in your borrowing journey. Locking up assets with bank or NBFC for borrowing finances means that you cannot have independent control over the submitted security. For example you take a loan against property and want to sell the property before the loan tenure. But, you cannot do so without the permission of the bank. Thus, secured loan at such times may run you dry from liquidating assets. 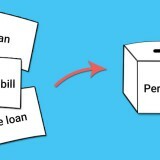 You can rather apply for a personal loan and let any assets you intend to have taken a loan on, be free for use. Financial emergencies can come anytime and you must have enough assets that you can utilize to pay up for sudden costs, be it a property, equity, gold etc. Some of you may have a bad credit score or one that is unsuitable to apply for a certain loan. In such cases, the lender may still offer you a loan but on a higher interest rate or against a security. But if you have a good credit score, then you can qualify for personal loan or any unsecured loans for that matter. A sound credit score will also assist you to bargain on the interest rates. In times of loan requirement, a good credit score acts as a saviour, which is also true for bettering your chances of getting an unsecured loan approved, and disqualifying the risks of taking a loan against a security. Sometimes you may plan to invest an asset in ways other than as keeping it as back-up for financial emergencies. For example, you have a fixed deposit in bank, which you intend to invest in a business or other purpose after its maturity. But, if you take a loan on it, you may not be able to do so until you repay the loan. Taking a personal loan than secured loans is thus useful at many instances. 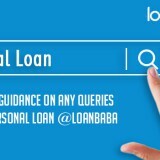 However, talk with your financial advisor in case you want to apply for the latter or drop an email to us at customersupport@loanbaba.com or give a call on 022 41317722 to understand which would be the most suitable loan option for you. Which to Pick- Personal Loan or Personal Line of Credit? Previous story Why Should You Take a Business Loan from NBFCs?